If you're not hungry now, you're going to be soon. That's because you're either going to read our fresh-off-the-press Cheap Eats issue, or due to the fact that all humans need food eventually. 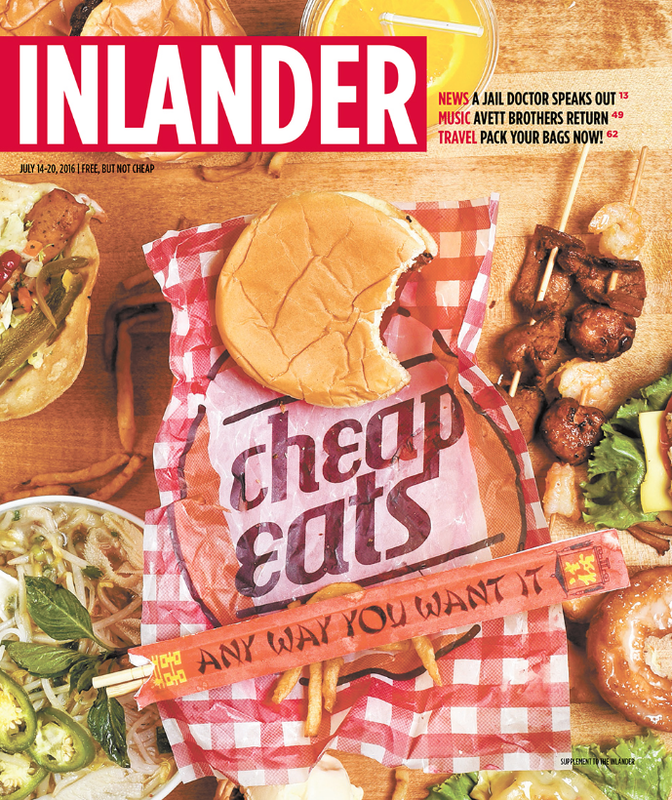 This year's edition of our annual corralling of food from around the region that won't bust your budget or your gut is divided by the way you'll consume these goodies: with your hands, a fork, a spoon, a straw or with some sort of stick. You can find all the stories right here, along with some valuable utensil history, which will give you ample small talk for your next dinner party. Here's a behind the scene's look at our photo shoot for the issue.